TRAINING: Bird College, winning the Doreen Bird Foundation Award after graduating from the Glasgow School of Art. A former international gymnast, he now works with Team GB Acrobats. THEATRE INCLUDES: Dance Captain/Swing in Charlie and the Chocolate Factory (Theatre Royal Drury Lane); Barnum (Chichester Festival Theatre), Disco Inferno (UK tour); Jack and the Beanstalk (Grand Theatre, Wolverhampton). WORKSHOPS INCLUDE: Groundhog Day, Charlie and the Chocolate Factory (West End and Broadway). CHOREOGRAPHY INCLUDES: Godspell (The Actor’s Church Covent Garden); International Corporate Event Performances for Creative Crew and Event 360. 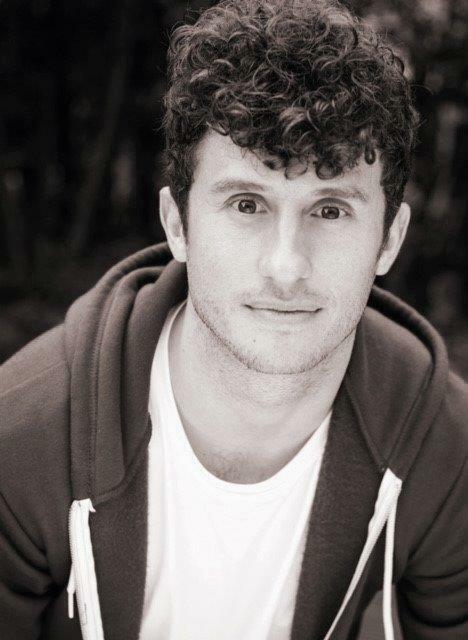 TELEVISION CREDITS INCLUDE: Blue Peter, Children in Need, Olivier Awards and Royal Variety Show.